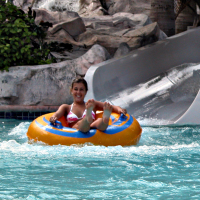 A collected various articles, reports and news on hotel & resort waterparks written by the industry’s leading experts. 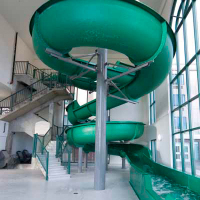 Frequently asked questions about building hotel waterparks. Click here if you want to find out more information about some of the people whose articles are listed on our website. 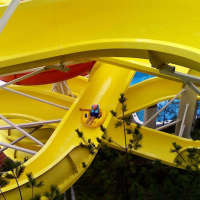 Various links to websites relating to the hotel and waterpark industry. 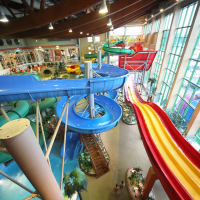 Combining a hotel and a waterpark has proved to be a profitable investment. 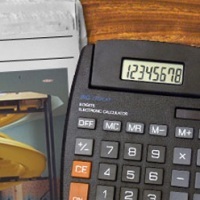 Use this calculator to estimate your return on investment. Slides come in a wide variety of colours!